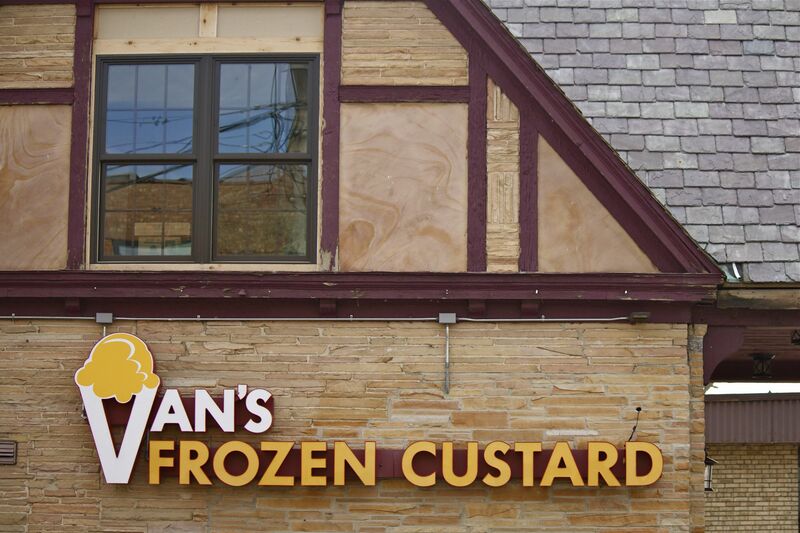 Van’s Frozen Custard is located in East Dundee IL. Ironically enough it’s right across the street from a Dairy Queen, but low and behold this place seems to be doing well. For a Saturday afternoon the diner was packed full of families who were emerging from their homes to enjoy the nice weather. During this visit Cooper and I were able to try their cheeseburgers. I ordered a bacon cheeseburger with swiss cheese, tomatos, lettuce, and honey mustard. Unfortunately the patty was not very flavorful, but for a burger the ingredients seemed fresh and were not greasy. 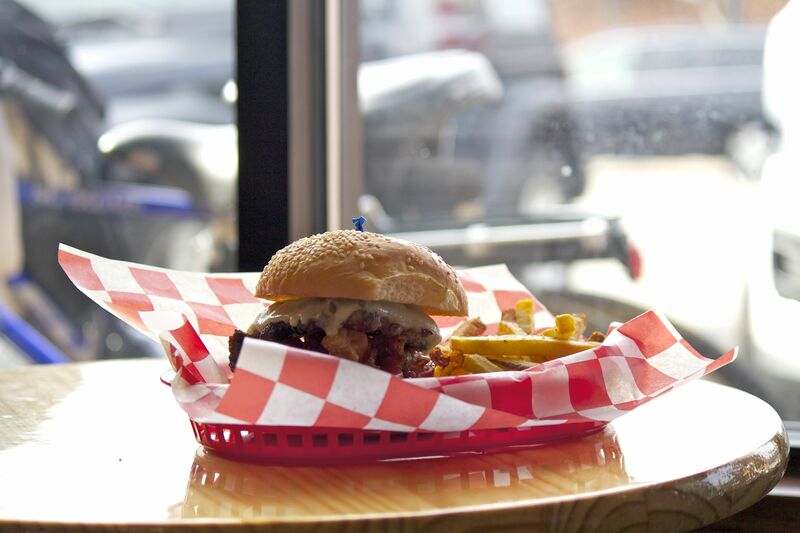 However, the price of the burger did not match the quality of flavor. It was no better than one made at home on the grill. On a separate occasion, we were able to try the custard and it was very delicious. The flavor combinations were unique and worth the slightly higher prices.